Tulou are traditional fortified multifamily dwellings prevalent in southern Fujian. 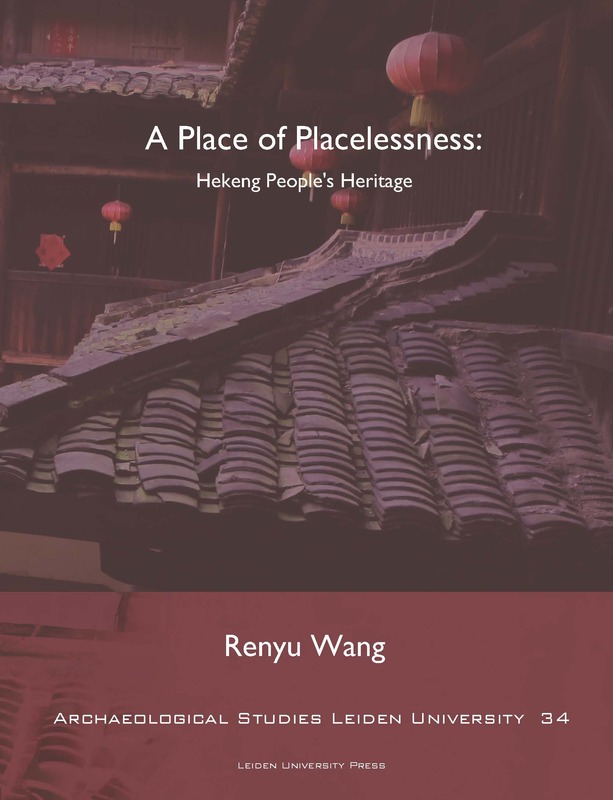 In this 34st volume of the ASLU series Renyu Wang discusses three aspects of Chinese tulou heritage management. He first examines the tulou interpretation prevailing in southern Fujian. 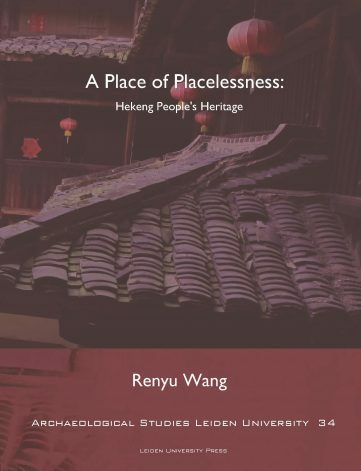 Based on building studies, oral history, genealogies and interviews, Wang tries to reconstruct a relatively complete landscape biography to describe the essential episodes of built environment evolution in the Hekeng River Valley. 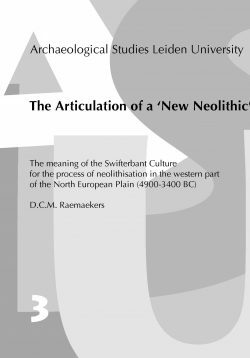 This biography highlights the part non-tulou architecture and non-agricultural economic forms have played in the evolution of the settlement environment. 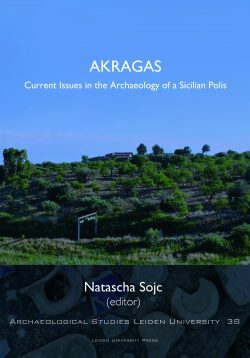 It then discusses the regulations and laws which may have direct impact on not only the built heritage but also the life of local lineage society and criticizes the harsh control of the local government over local people’s built heritage and their environment in the name of heritage preservation. Further, Wang examines the roles of different stakeholders in the heritage framework concerning the use of local people’s built heritage. And finally he explores the possibility of reaching equilibrium among all the heritage players in the form of contracts, and offers some suggestions to the stakeholders getting involved in the tulou management issues. Renyu Wang majored in Linguistics and Cultural Studies (BA) in mainland China and obtained his Master’s degree in cultural heritage studies from the Institute of Archaeology, University College London (UCL). 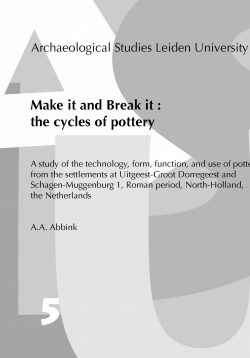 He has worked in various positions in the fields of archaeological heritage management.